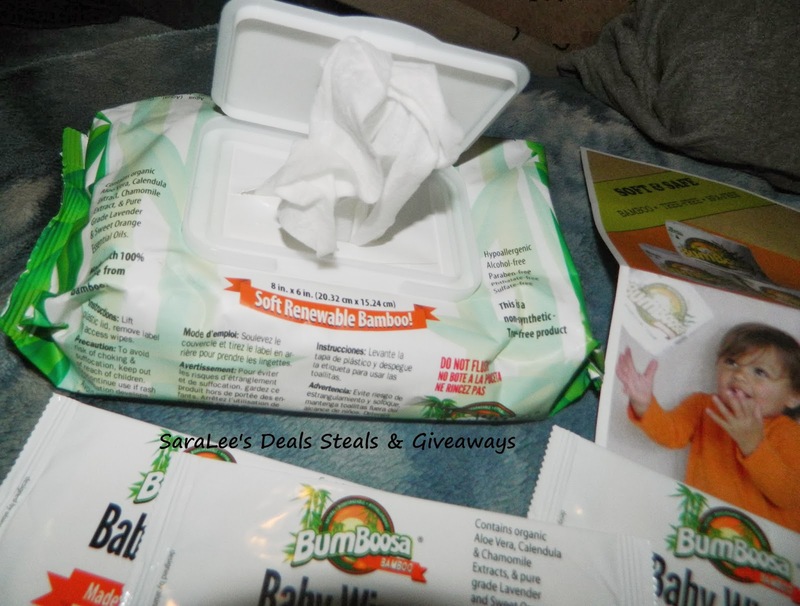 Now for the giveaway: One lucky person will win a package of Bum Boosa Bamboo Baby Wipes. 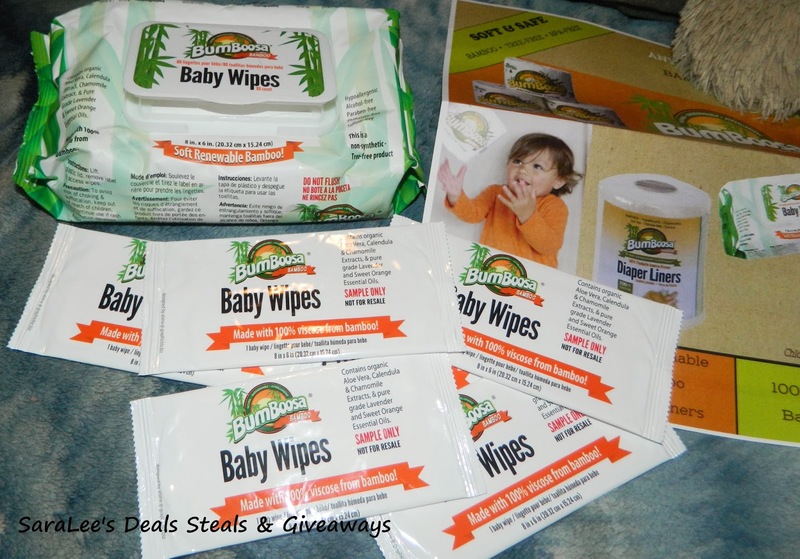 This is open to US and ends 2/18/2013 @ 11:59 pm est. To enter, Simply do the tasks on the Giveaway Tools widget below and you're set to have a chance to win!